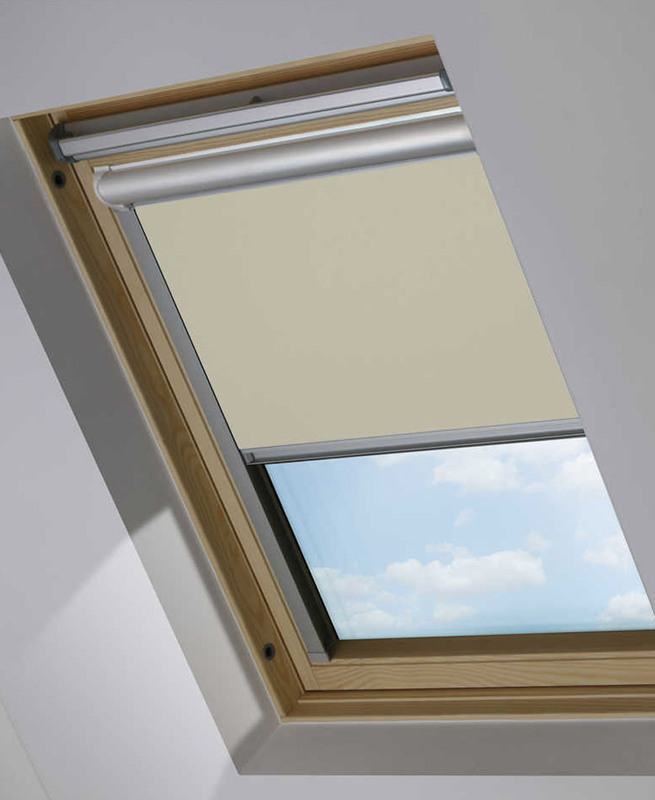 The perfect blind to control the light from those hard to reach skylight windows. 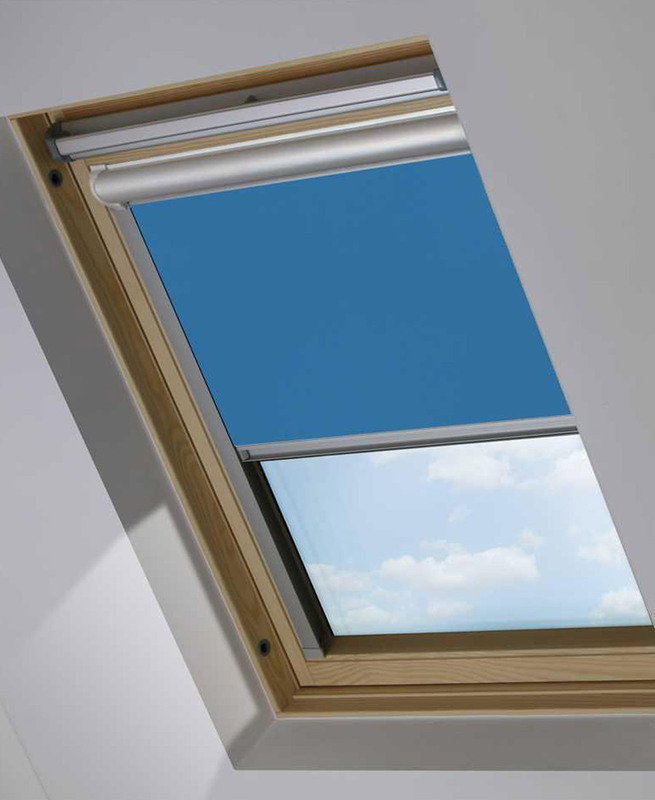 Skylight blinds can enhance the performance of all forms of roof windows. 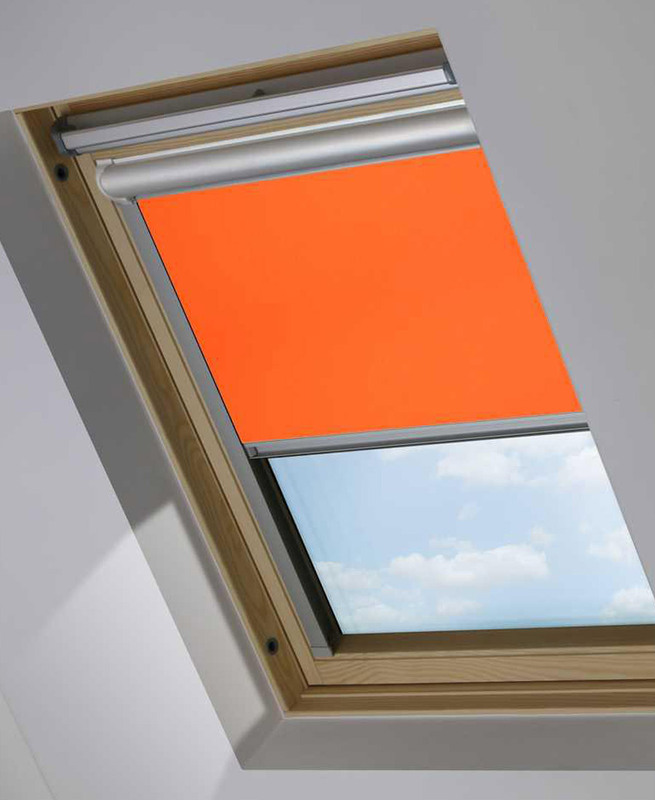 They are easy to install and perfect for turning attics and other rooms with roof windows in to a useable space. 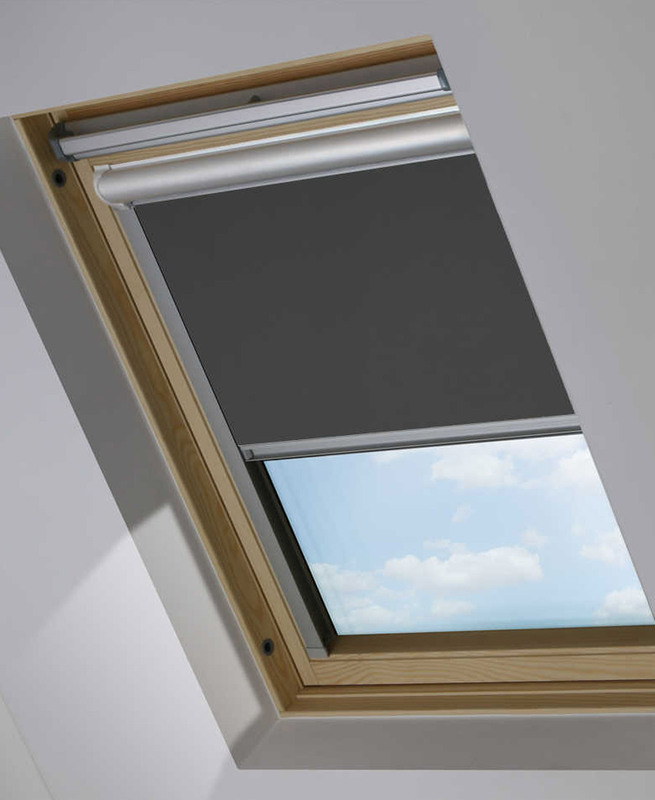 For bedrooms with skylight windows, you should consider a blackout blind fabric. 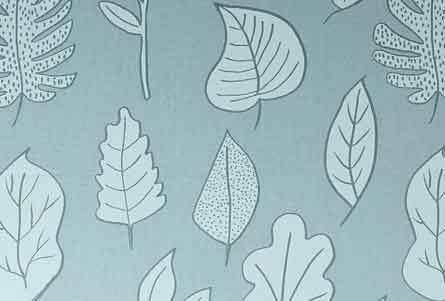 Essential to stop the early morning sun in its tracks! With a motorised Skylight Blind you can harness the sun’s energy and use it to power your blind. 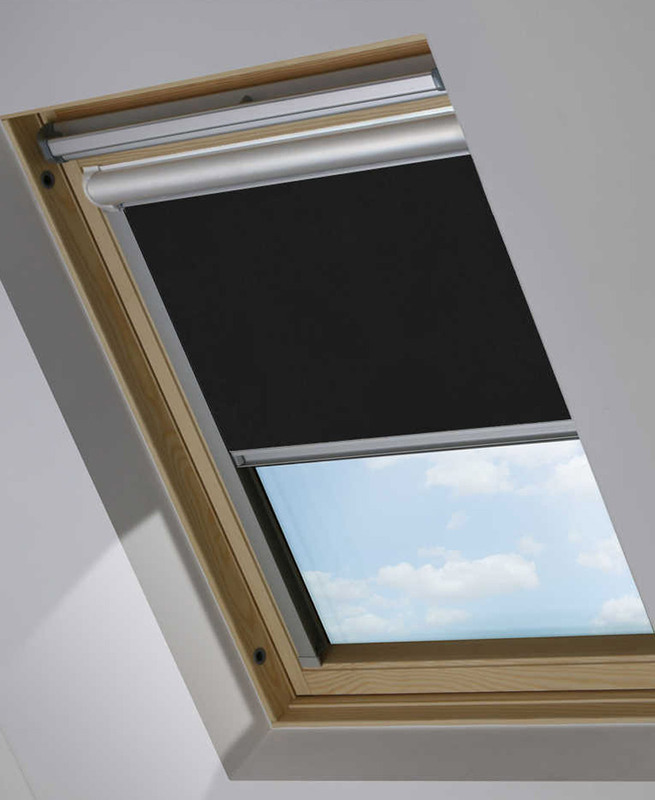 Our solar powered blind is made to accommodate many roof window systems, enabling 300 operations without charge. 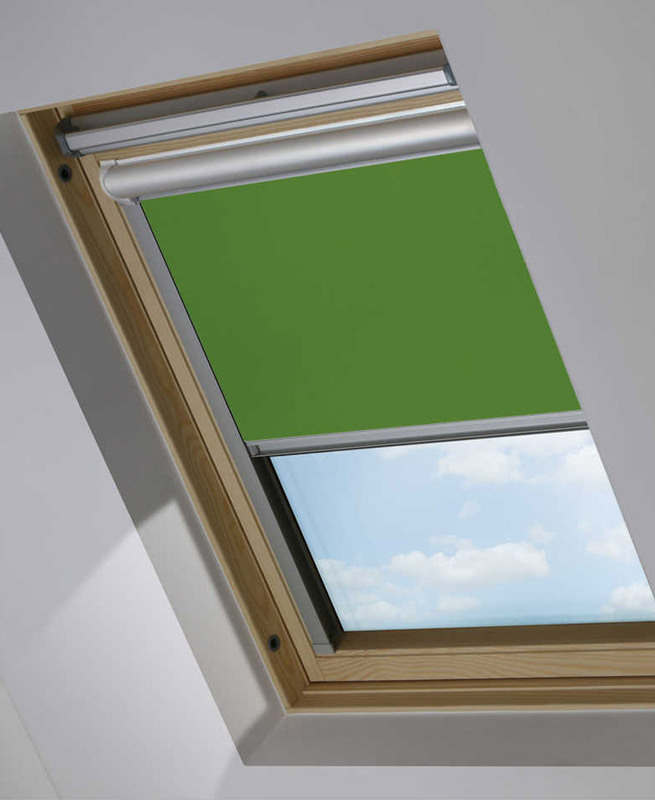 Easily installed and remote control operated this is the perfect blind for hard to reach windows. 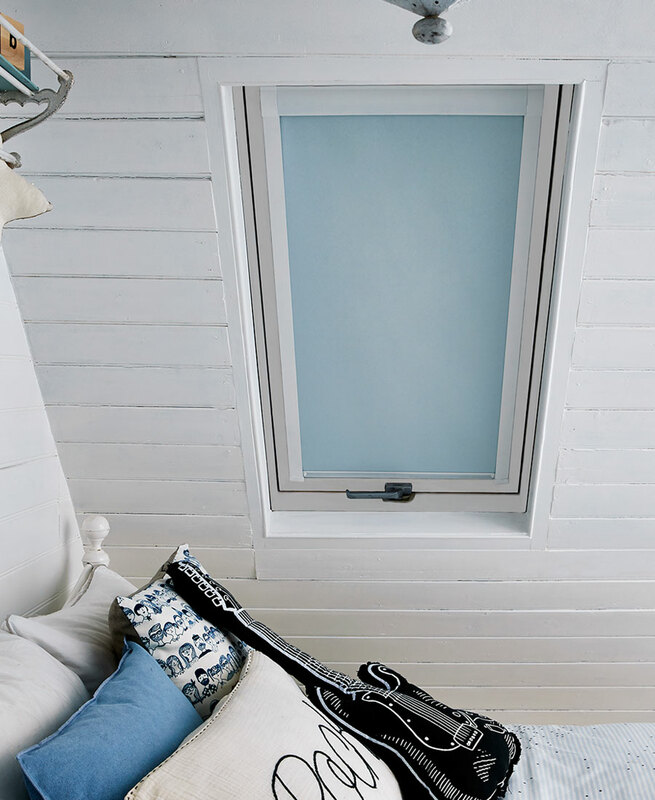 Simple to install. 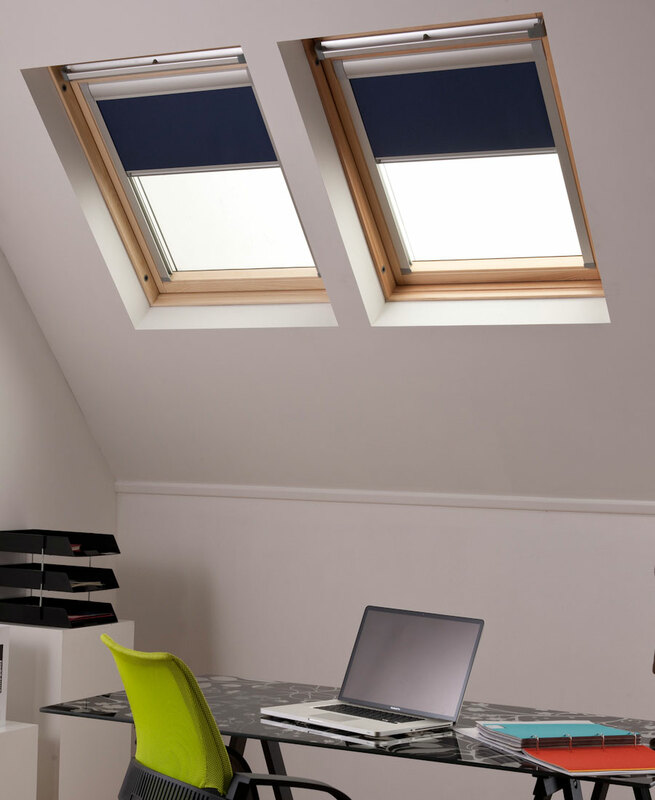 A 4 screw system means that installation is quick, easy and mess free.